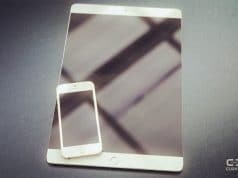 Today we seen a new iPhone 7 concept from YouTube, believe which also get a lot of inspiration from the iPod touch, we can be seen from the pictures, this iPhone 7’s button and layout substantially similar with the iPhone 6s, the biggest difference is that the three-stage design of the back is removed, and re-using the curved design that used on iPod Touch, the concept as a whole is very similar to the iPod touch and iPhone 3GS design. 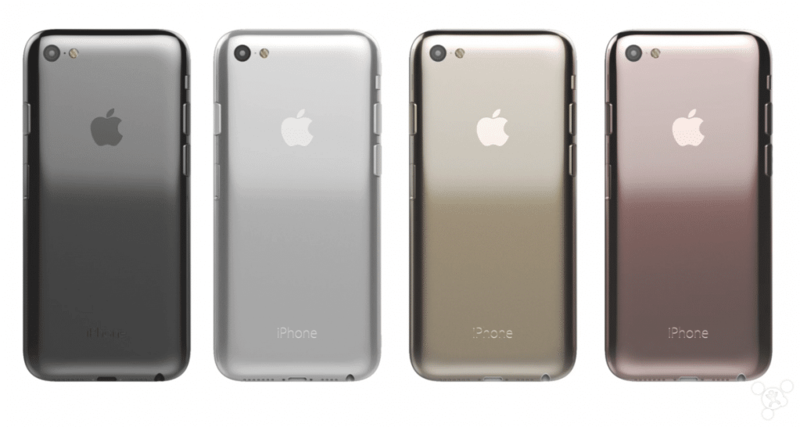 This iPhone 7 concept total of four colors, namely, deep space gray, silver, gold and rose gold, this is also consistent with the current iPhone 6s color scheme. The video production is very delicate, there is so little apple flavor. According to current rumors, Apple’s new iPhone 7 will be waterproof, charge wirelessly, lack a headphone jack, and may be released in July this year. 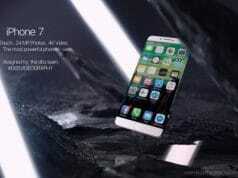 Would you go for an iPhone 7 design like Reis’ concept, or should Apple try something completely new? 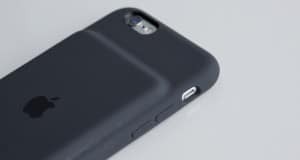 Or perhaps even pay homage to another of its iPhones of the past? Leave your comments below. 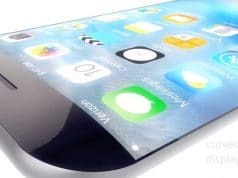 iPhone 7 Edge Concept: Curved Display Will be the Trend?